A second attempt by Vodacom to launch the M-Pesa mobile payments platform in South Africa has flopped. On Monday, the mobile operator conceded that since it relaunched M-Pesa in the local market last July, it has signed up only 72 000 active customers. It had been hoping for 10m sign-ups in the first five years. He now describes last year’s relaunch as “more of a soft launch”. He said he remains convinced that there is still scope for M-Pesa to take off in a meaningful way in South Africa, as it has in markets such as Kenya and Tanzania. M-Pesa was first launched in Kenya in 2007 by Vodacom sister company Safaricom and is now used by tens of millions of people in markets across Africa for mobile banking and money transfer services. More than 70% of the adult population in Kenya uses the service. In Tanzania, well over half of Vodacom’s clients use it. 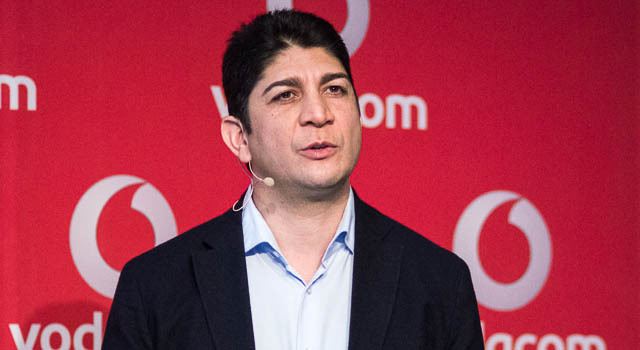 Vodacom first introduced M-Pesa to South Africa in 2010 and, although initial take-up was strong, it failed to take off as it has in other markets. Last July’s relaunch was meant to spur renewed interest and demand for M-Pesa in the South African market and address the problems it faced after it was first launched in 2010. At the time, Joosub trumpeted the fact that Vodacom had assembled a new M-Pesa team, brought in external expertise in banking and mobile payments, and also studied the factors that held back the service in this market and made it a success elsewhere. The company promised to focus on four main areas: distribution, registration, functionality and loyalty. 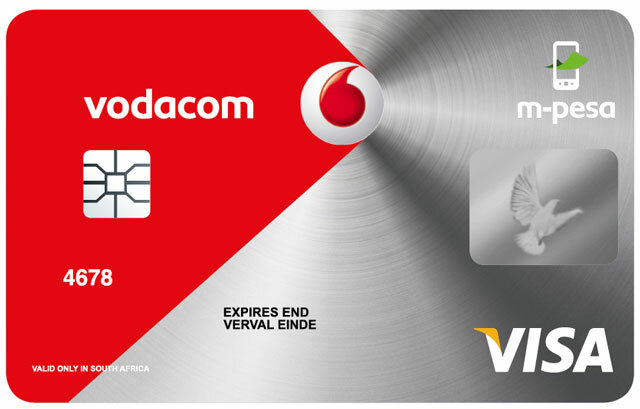 As part of the relaunch of the service in South Africa, Vodacom ended its relationship with Nedbank, with which it launched M-Pesa locally, choosing to work instead with Bidvest Bank and Visa. The relaunched service offered customers a chip-and-Pin Visa card and a voucher system to upload cash as well as giving customers access to 27 000 ATMs and 240 000 merchants. Despite rewards offering consumers double airtime when purchasing airtime via M-Pesa and free airtime to activating the Visa card, it’s now clear — for reasons Joosub is clearly not keen to elaborate on — that the relaunch has failed to live up expectations. Heard this guy talk on radio this evening. Clearly got to where he is by talking – as opposed to doing. M-Pesa was designed for a very different economy with a very different banking infrastructure to SA. Anyone with half a brain would understand why it isn’t (and probably won’t be) successful in SA. I am afraid that from the interview I heard on the radio, this guy is a consummate politician, and quite frankly, I have never heard so much nonsense spoken by a business exec in my life. Played with words, stated nothing, and thought the world would buy it. Is this how low business has come – big business at that! !